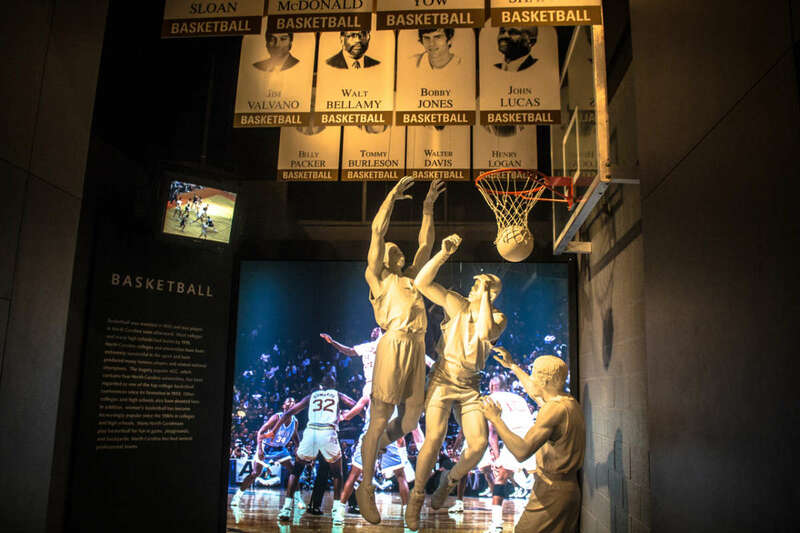 Located in the N.C. Museum of History, the N.C. Sports Hall of Fame exhibit spans more than 3,000 square feet and showcases memorabilia donated by many of the halls's approximately 300 inductees. 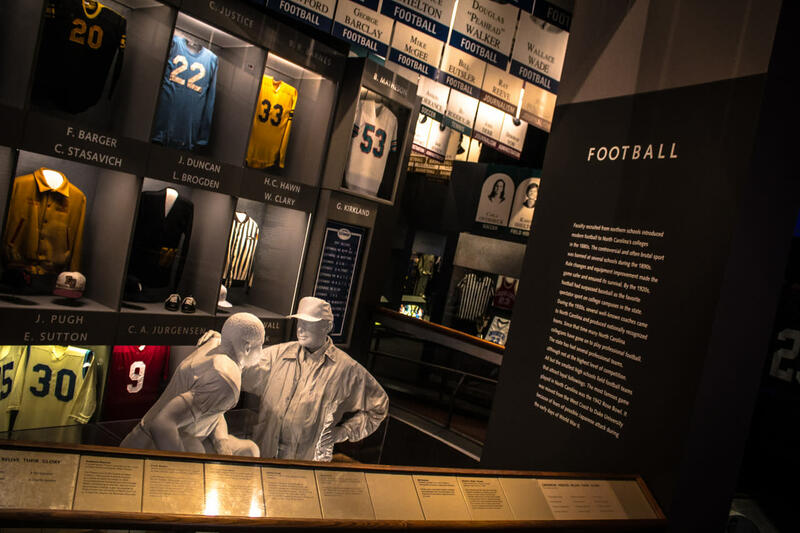 Learn about these sports legends and the impact of sports in the state. Free admission. Hours: Mon.-Sat., 9am-5pm; Sun., noon-5pm.